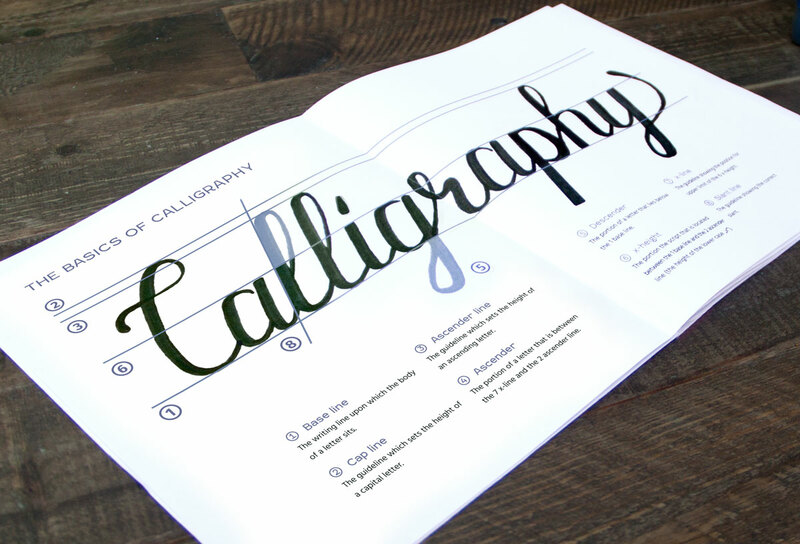 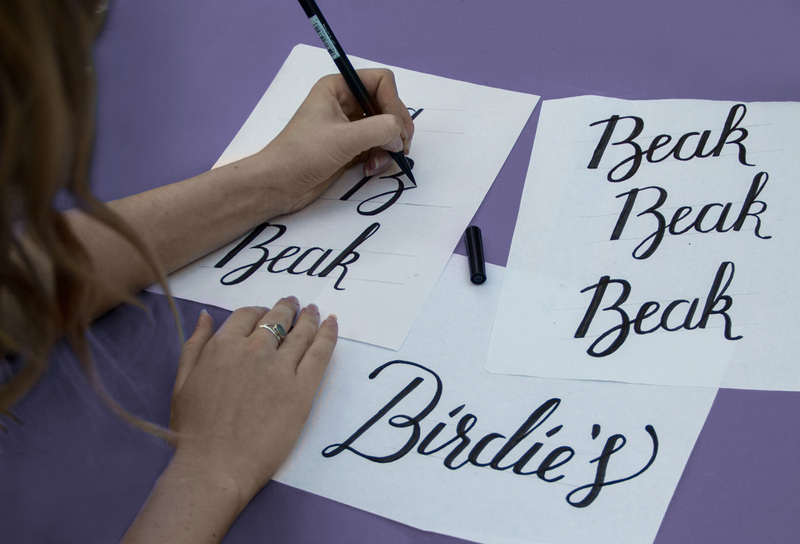 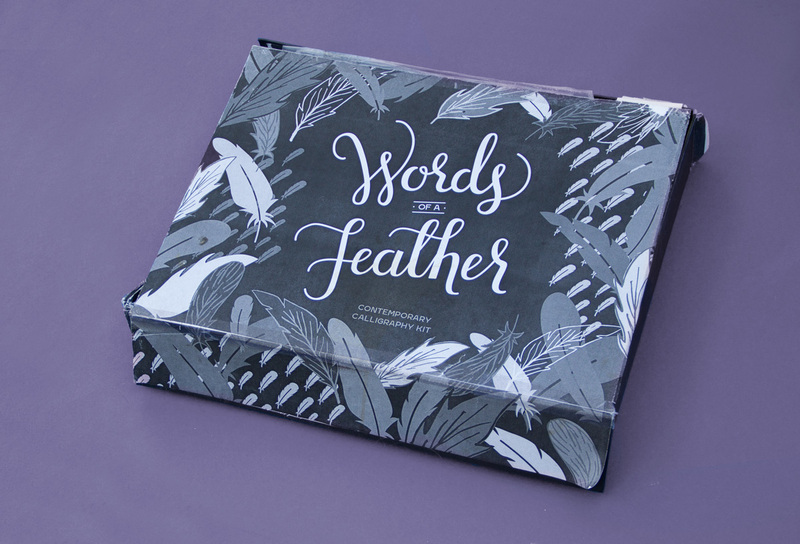 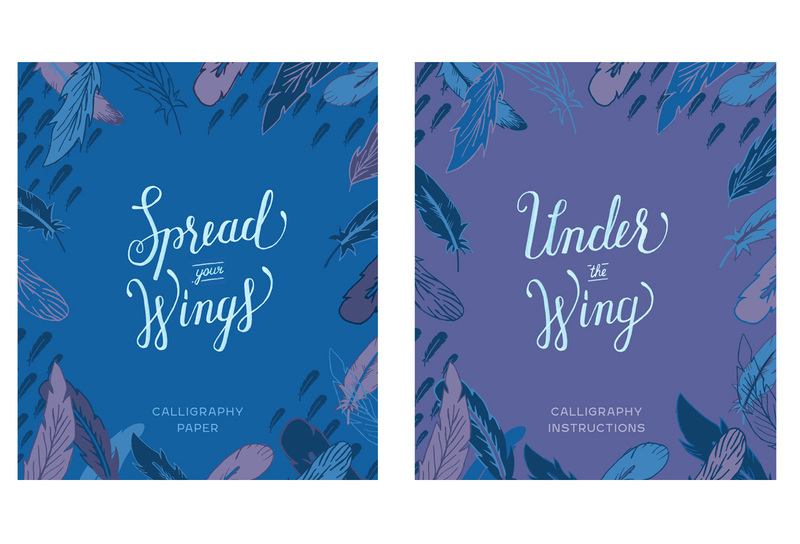 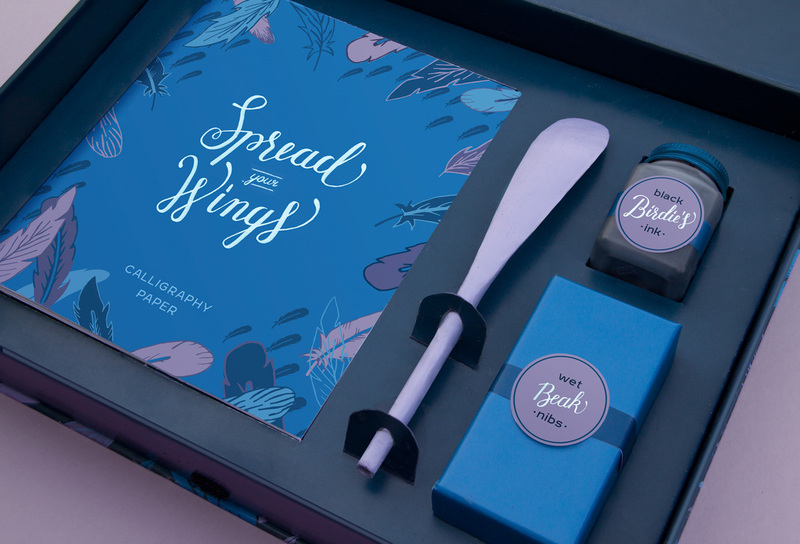 The challenge was to create a contemporary calligraphy kit packaging that is conceptual. 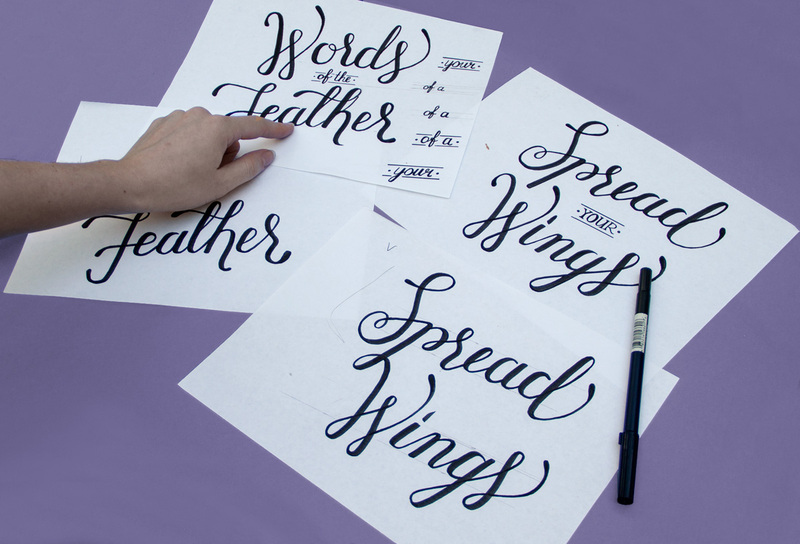 The design is to emphasize the beauty and delicacy of the craft of calligraphy. 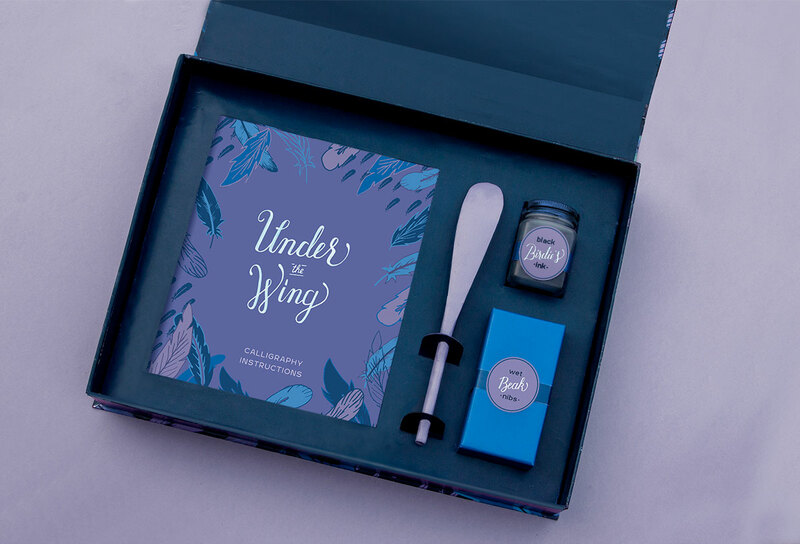 The products inside the kit are to work together as a whole, yet be able to stand on their own as separate pieces. 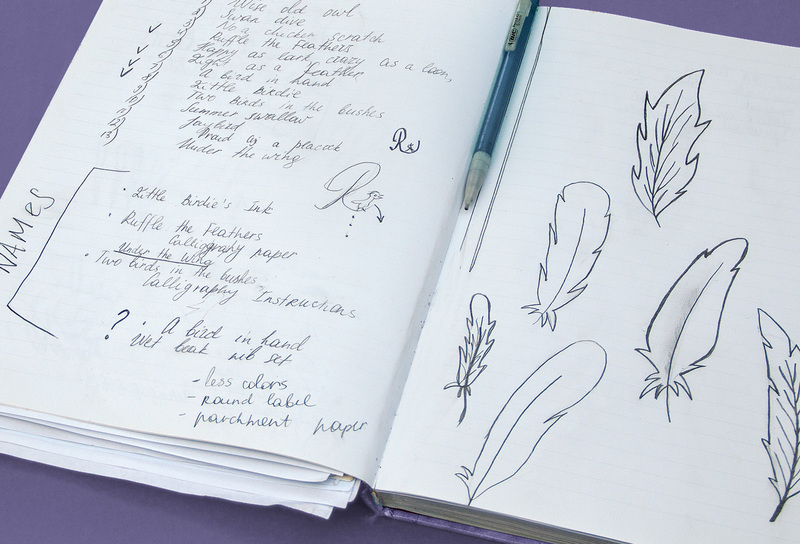 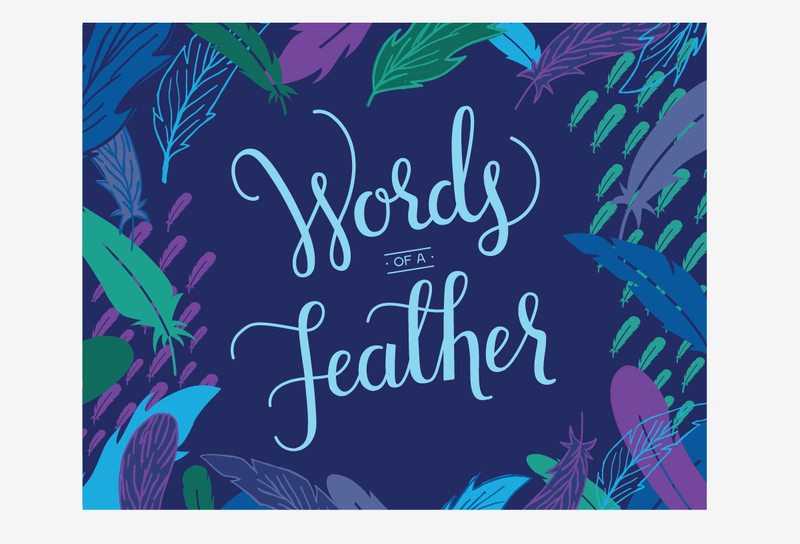 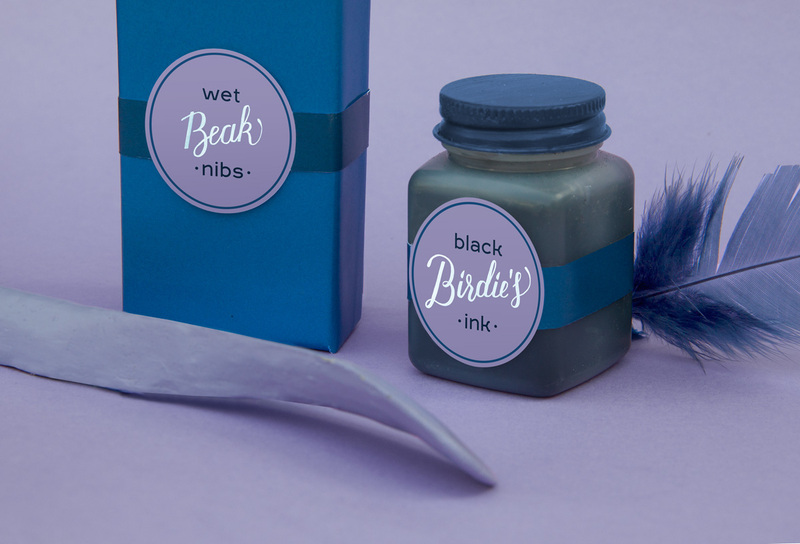 Taking into the consideration the fact that quills were used for calligraphy before the invention of the dip pen, the kit plays off the idiom "birds of a feather." 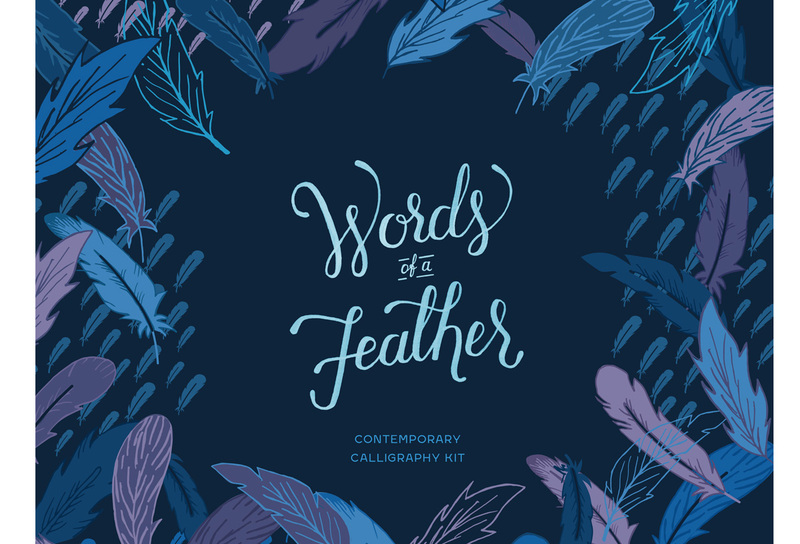 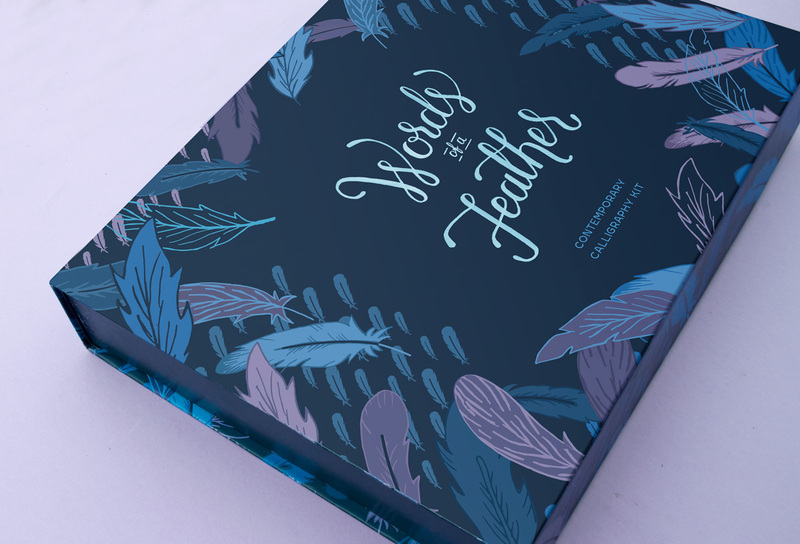 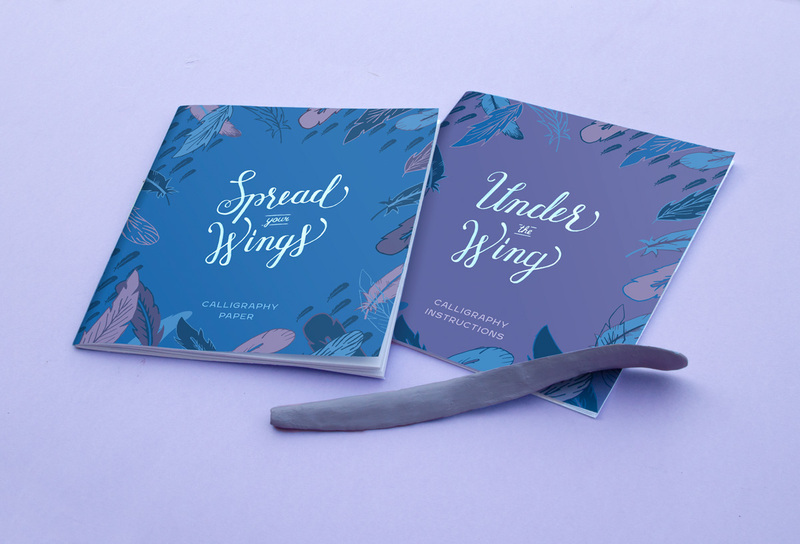 All the pieces are named after bird-related idioms to enchance the bird concept. 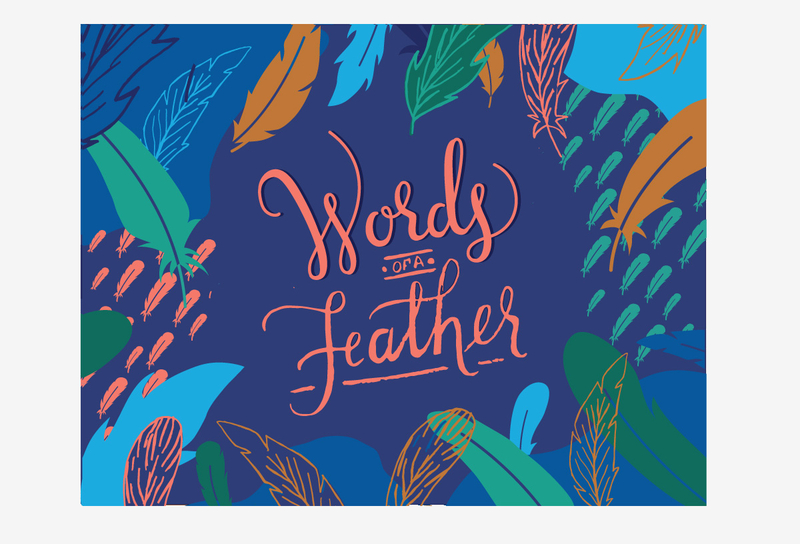 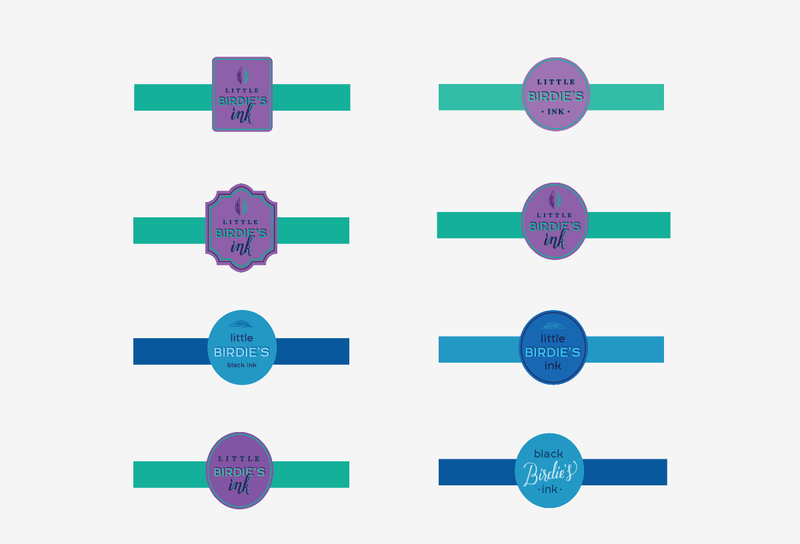 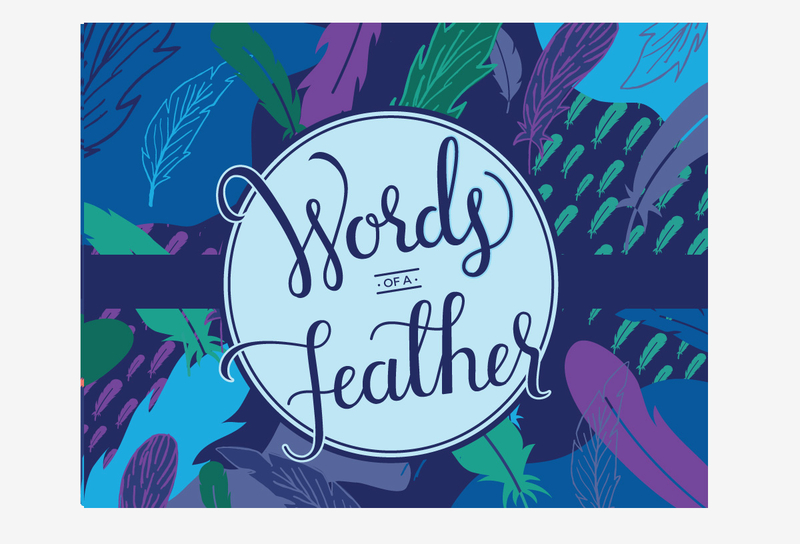 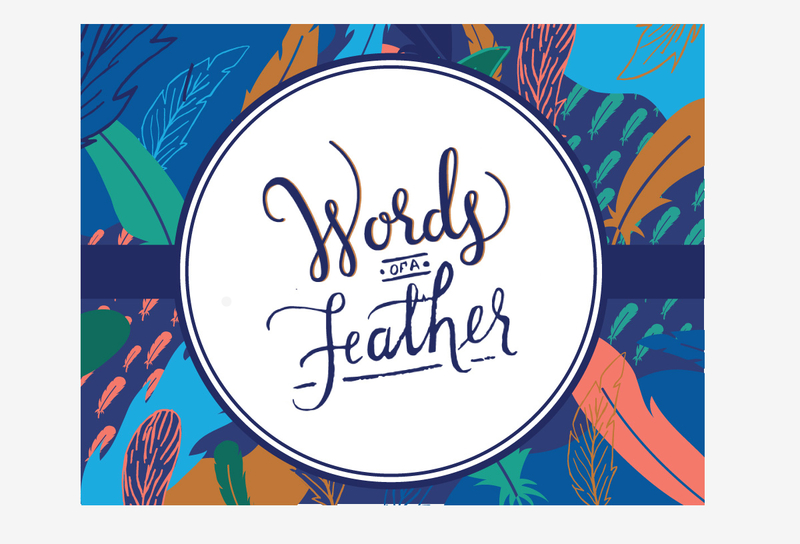 Visual design solution carries on the feather theme and unifies the concept with the design. 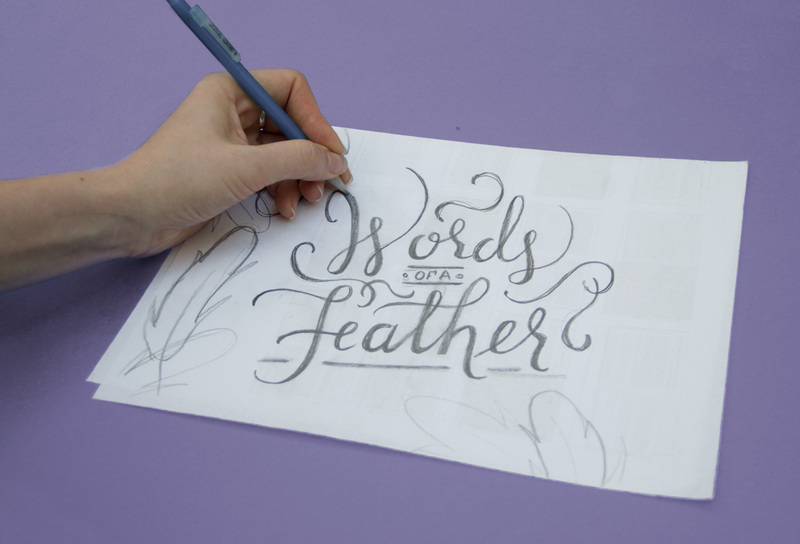 Special thanks to Vanessa Cale for the video of my work.